creative index is now union shore: hooray for the weekend! Happy Friday!! Today is my cousin Katie's wedding... I'm so excited, I can't believe it's finally here! Alright, I'm off to get my hair done! If you haven't already seen these hilariously fun wedding photos of Barbie and Ken's wedding, you really have to check them out. yay! have a great time! i loved that barbie wedding photo shoot. 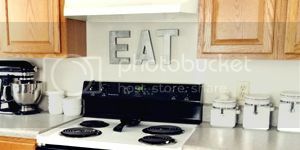 so cute & creative! hope you have fun at the wedding! i'm sure you'll look gorgeous! Those photos are great! Have fun at the wedding! Family weddings are so much fun. Happy weekend. Have a blast! I love weddings. And cannot wait to see your pics. Barbie and Ken's wedding is super adorable and hilarious. Happy, happy weekend! Have so much fun!! I'm getting my hair done tomorrow! It's SOOO overdue! actually, i haven't seen those barbie/ken photos yet! But i will check them out! I very much enjoy that Ken's groomsman are the Thompson Twins. 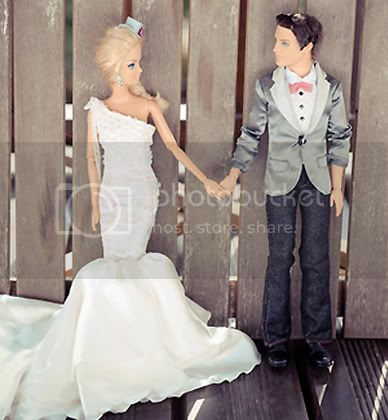 Omg, I got a kick outta seeing the Ken & Barbie wedding photos. I actually really like Barbie's wedding dress. Congratz to your cousin! Happy wedding! That barbie doll couple is adorable! Hope the wedding was fabulous! I thought Ken was gay? Mine wore pleather pants all the time and refused to take them off, then he would only put them back on if I rubbed his legs with baby powder. What a queen! Congrats to your cousin! The barbie doll couple are so adorable, love it! By the way, I am hosting a fab giveaway! Enter for a chance to win a stylish designer beach umbrella (worth $110). Today is the last day to enter! Don't miss it!